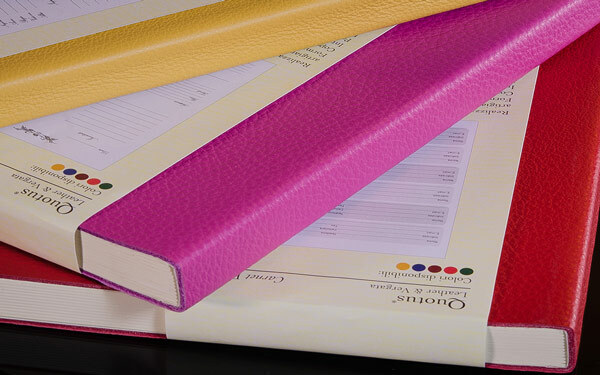 Our craftsmen are always ready to work on our books to make them special to their next owners. 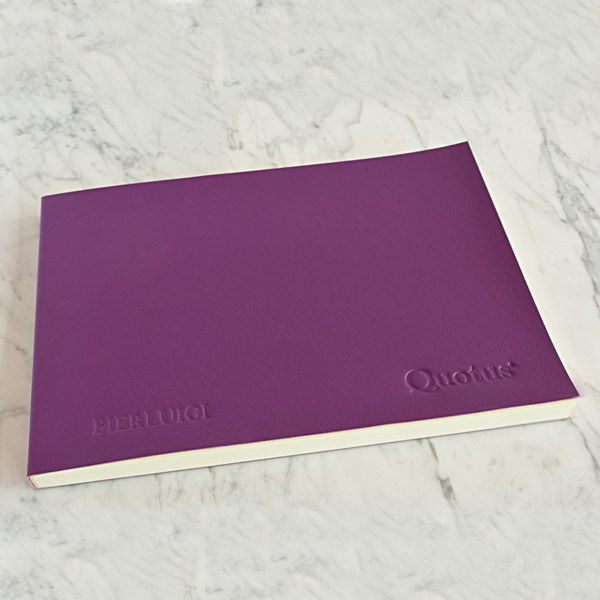 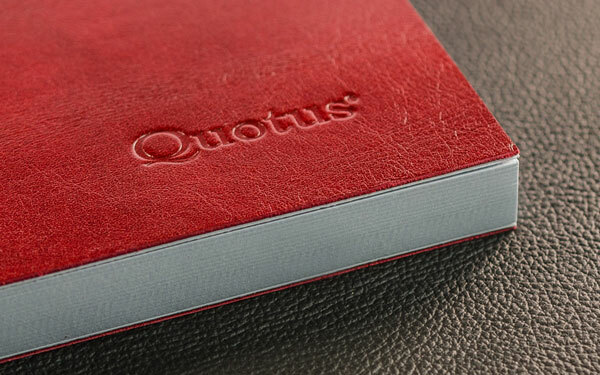 The customization process is not going to affect the elegance and design of Quotus article: we do not use ink; we prefer using the same tecnique we use to imprint the Quotus logo. 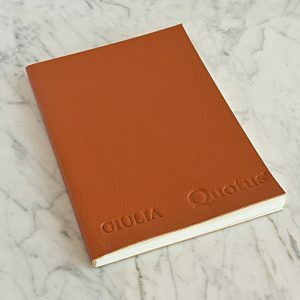 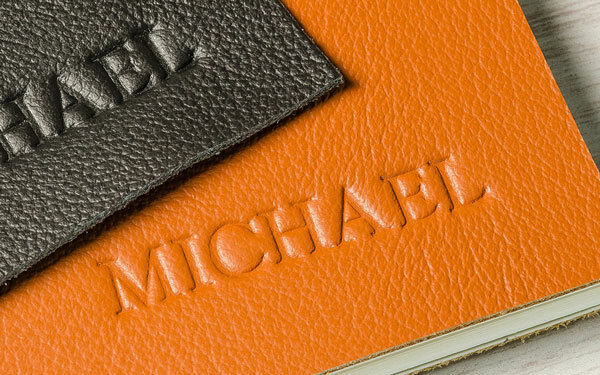 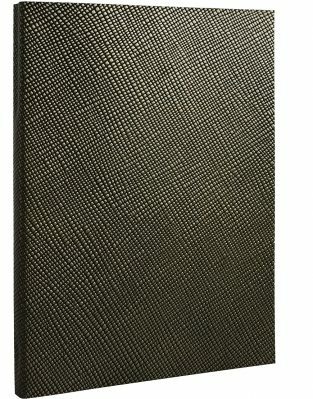 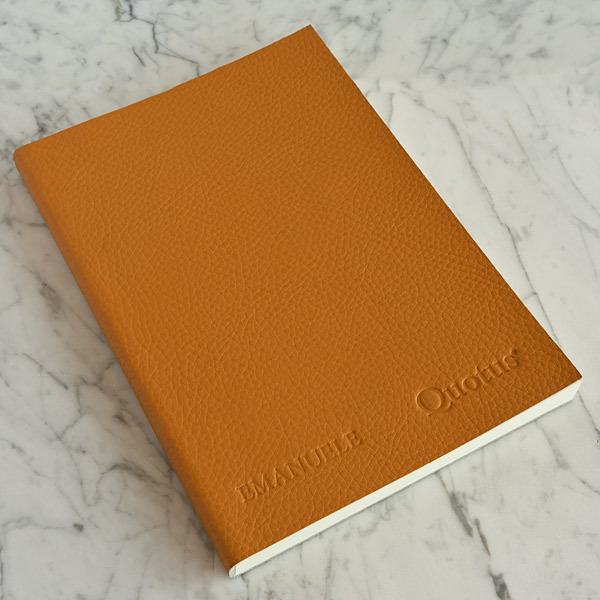 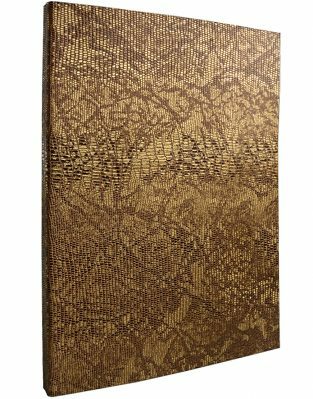 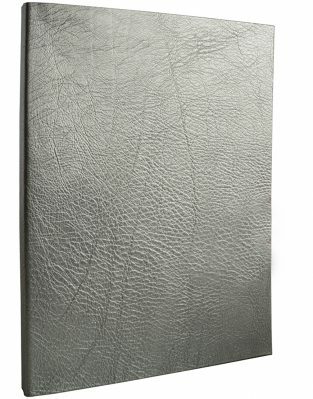 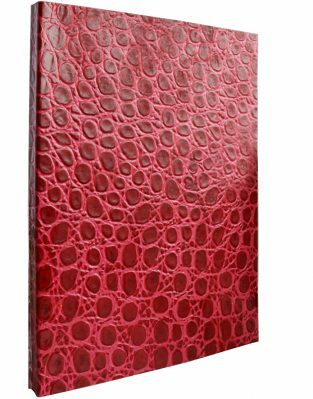 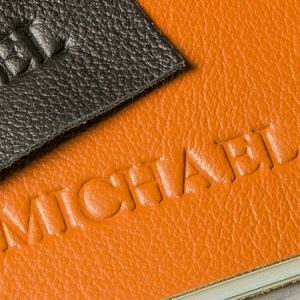 Your brand will be marked using the hot brand tecnique directly on the cover book leather of your Quotus, giving it a touch of unique and inimitable originality, that will distinguish the owner from the crowd.